Seann William Scott, born October 3, 1976, is an American actor, comedian and producer. His most recognized roles are Steve Stifler in the American Pie movie series, and Doug Glatt in both Goon and Goon: Last of the Enforcers. 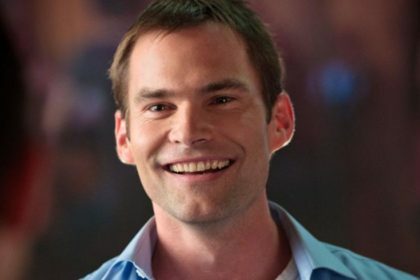 Take a look below for 27 more interesting and fun facts about Seann William Scott. 1….